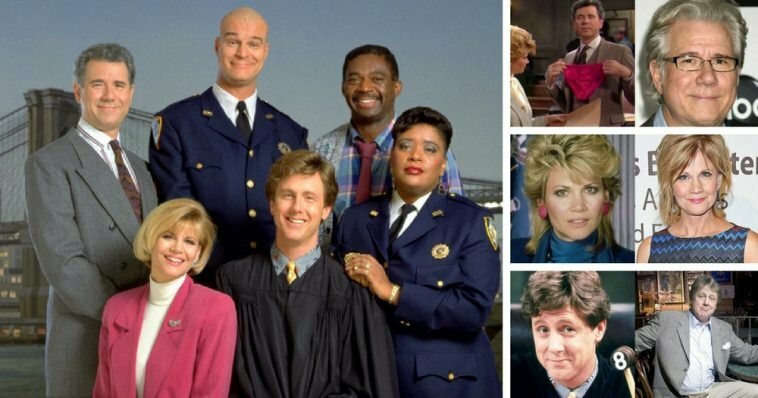 Here’s What The Cast Of “Night Court” Looks Like Now | Do You Remember? In 1984, one of the unlikeliest of places — a downtown municipal night court for petty crimes — became the setting for a TV show, and it turned into a hit. The irreverent sitcom Night Court ran for nine seasons on NBC, starting as a mid-season replacement right after Cheers, and culminating with its final episode which aired May 31, 1992. 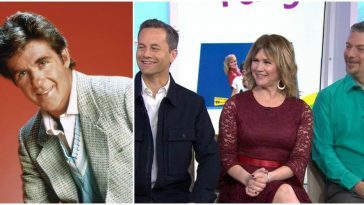 Ahead, find out what the cast has been up to in the 25 years since. 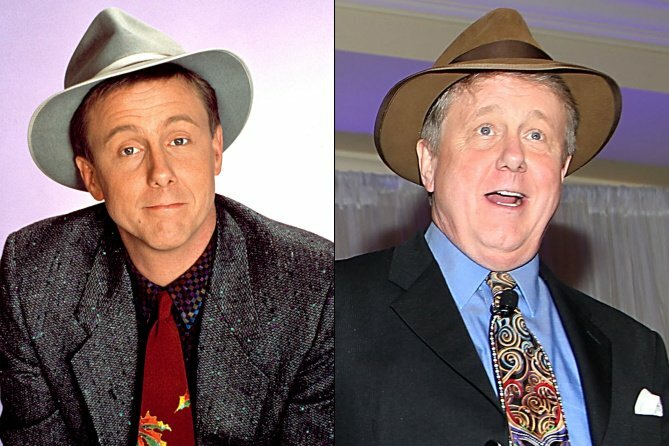 After appearances on Saturday Night Live and Cheers, actor/magician Harry Anderson got his big break portraying Judge Harold “Harry” T. Stone, which earned him three Emmy nominations in the category of Outstanding Lead Actor in a Comedy Series. After Night Court ended, he landed the title role in the CBS sitcom Dave’s Place which lasted four seasons. He still performs magic shows across the country. John Larroquette’s role of prosecutor Daniel R. “Dan” Fielding earned him four straight Emmy wins (1985-1988) in the category of Outstanding Supporting Actor in a Comedy Series. 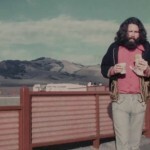 In 1989, he asked for his work to not be submitted for another Emmy nomination. 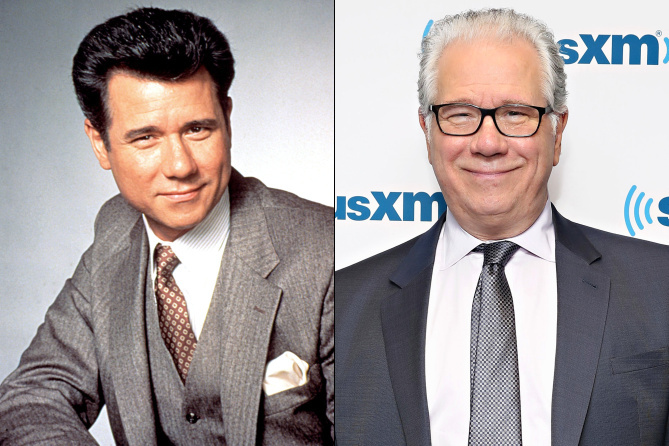 After the show, the Louisiana native would create The John Larroquette Show and make critically acclaimed appearances on The Practice and Boston Legal. Recently, he had a recurring role on the TNT series The Librarians. From 1985 to 1992, Markie Post portrayed the role of public defender Christine Sullivan. 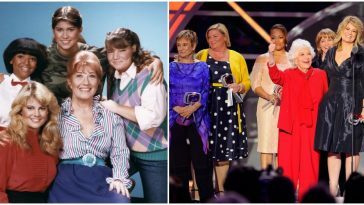 After the show ended, she landed a co-starring role on the CBS sitcom Hearts Afire, which lasted from 1992 to 1995. 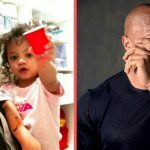 Recently, she lent her voice to the Transformers Prime cartoon, and she held recurring roles on Rack and Ruin and Chicago P.D. 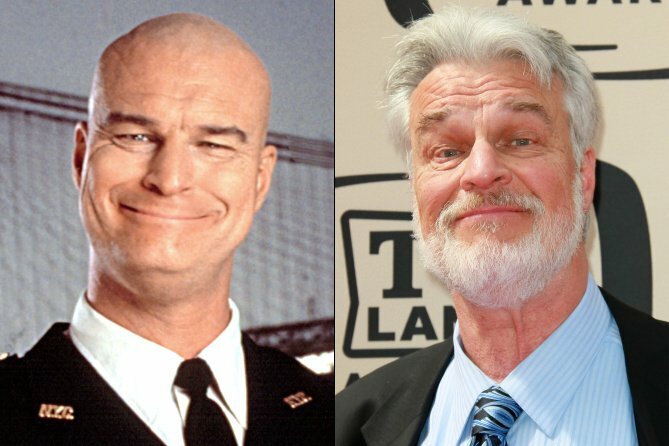 Richard Moll’s portrayal of Nostradamus “Bull” Shannon was beloved by fans around the world. Since leaving the show, the California native became the voice behind comic book characters on Batman: The Animated Series (Two-Face), Spider-Man (Scorpion), and Justice League (Java). 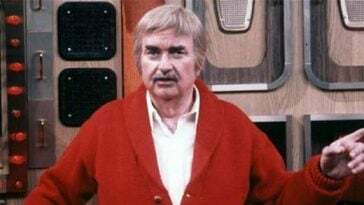 Recently, he has made appearances on Anger Management, Cold Case, and Kirby Buckets. Charles Robinson’s biggest role in his career was playing Vietnam War veteran Macintosh “Mac” Robinson on the hit show. 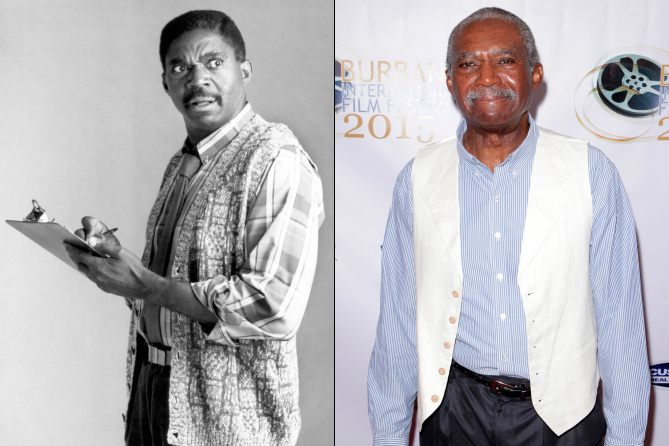 After Night Court ended, he landed the role of Abe Johnson on the CBS sitcom Love & War. Lately, the Texan has made appearances on Grey’s Anatomy, Mom, and Key and Peele. 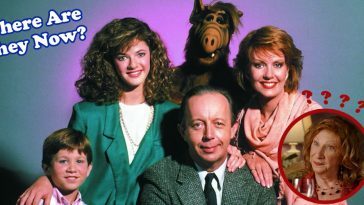 What Ever Happened To The Cast Of ‘ALF’?